Part of looking after your garden involves keeping it all well watered. 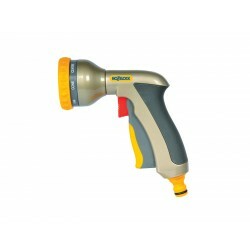 This will help to keep it looking fresh during those hot summer months. 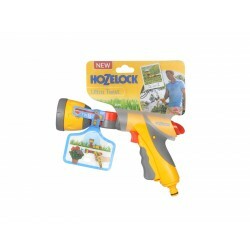 We stock a large range of hose, hose reels and watering accessories like spray guns, sprinklers and more from trusted brands such as Claber and Hozelock which make doing this a breeze. 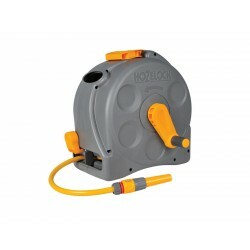 Garden Hose, Reels and Accessories There are 8 products. 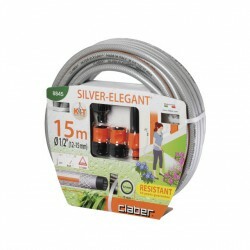 This Torne Valley hose is a durable, low cost, 3 layered PVC garden hose designed for general light garden use.